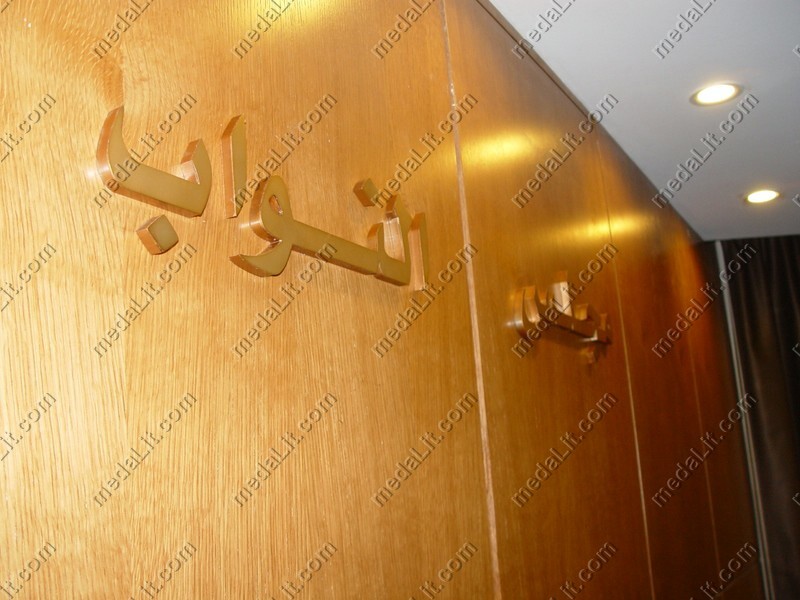 Flat Cut Letters and shapes are a standard sign type used throughout the sign industry. They can be bonded directly to a substrate or set on standoff fittings, either on another panel or as individual letters to a building. They can provide instant color and visual presence to any corporate dwelling; alternatively they can be used to complement Built Up or Illuminated letters as a secondary focal point.